Many first-time buyers are starting to feel like they just can’t catch a break. 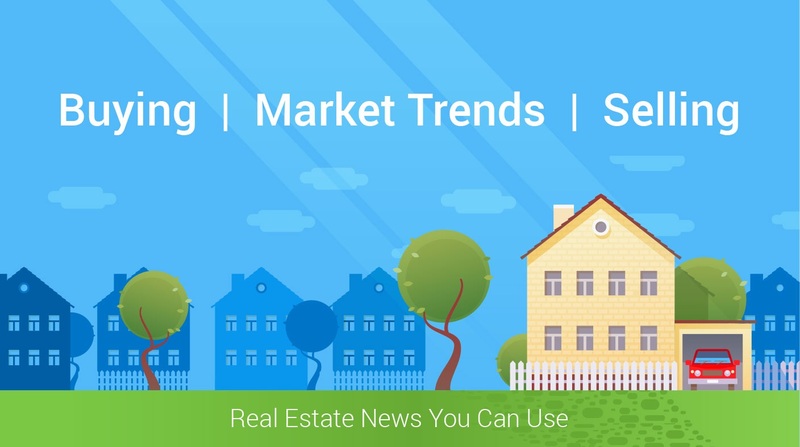 The continued limited inventories of homes for sale in the entry-level market and a number of other factors are pressing harder on first-timers who are trying to break in to home ownership. First-time buyers represented 32 percent of nationwide sales in all of 2016, NAR reported Tuesday. The biggest problem facing first-time buyers is the low inventory of homes for sale in the entry-level price range, says Nela Richardson, chief economist for Redfin. “That’s a real problem,” Richardson says. “Just because you got financing doesn’t mean you get a home. It’s a hard market. … We haven't seen an increase in the starter-level inventory since 2009. That's been the biggest problem in the housing market recently." Inventory woes are stemming from fewer single-family homes being built by builders, people staying in their homes longer, and investors holding onto starter homes they purchased during the housing crisis for a longer time to profit off of what they turned into a rental. As such, the message for first-time buyers is: "You're going to lose out on a few homes," says Ray Rodriguez, regional mortgage sales manager at TD Bank in New York. "You might have to temper your wants. ... I think you just have to be more patient and know that it could be a frustrating process." Nearly a quarter of homes for sale at the end of 2016 were in the starter price range, which is defined as the lower third of all home values per market, according to an analysis by Trulia. That is 12 percent lower than it was at the end of 2015. “Without the premium reduction, we estimate that roughly 750,000 to 850,000 home buyers will face higher costs and between 30,000 and 40,000 would-be buyers will be prevented from entering the market,” says William E. Brown, NAR’s president.